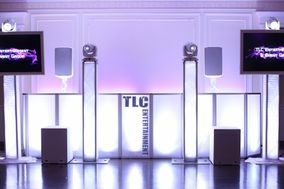 Long Island is home to some amazingly beautiful venues, not to mention to some hugely talented vendors. 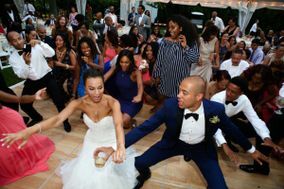 Because Long Island has so many different regions, planning a wedding here might mean a sit down reception at a winery or champagne and cake in a historic mansion or a clambake on the beach. 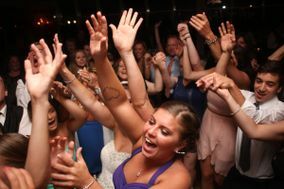 Wedding venues on Long Island are diverse, and so are its DJs, who run the gamut from traditional to eclectic. 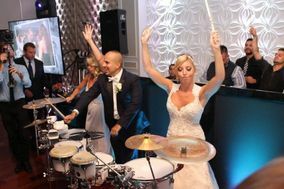 Long Island DJs are as diverse as the venues, so whether you are a rock and roll couple to the core or you're hip hop all the way, you'll have no trouble finding a DJ who'll make your wedding reception feel extra special. 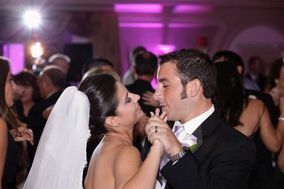 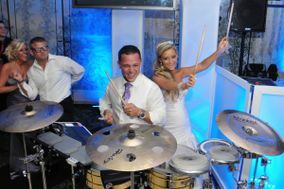 As you plan your Long Island wedding, keep in mind that your DJ will do more than just keep your guests entertained. 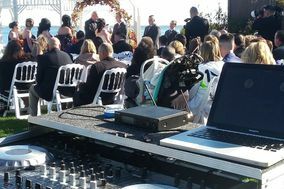 A talented wedding DJ understands that their role is one of coordinator - as MC, a DJ helps your guests move from one spotlight moment to the next by smoothing transitions and making sure that no one misses the cutting of the cake or the first dance. 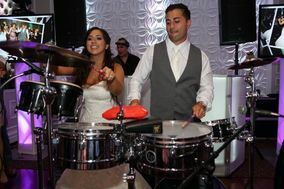 Start your search early, as great DJs book up quickly and your wedding budget may limit your options further since your DJ (or wedding band) will usually charge more than the national average. 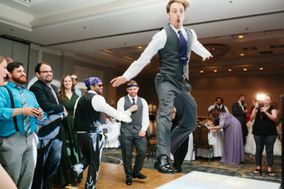 If you haven't interviewed vendors before, you may not know where to start. 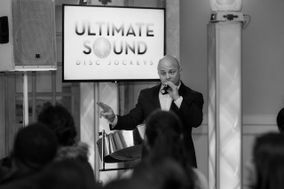 Get the ball rolling with basic questions about how long a DJ has been in business and what they charge, then move on to questions about performance style and how they handle requests from guests. 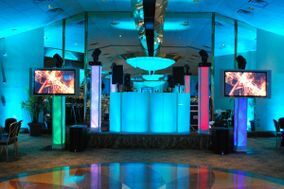 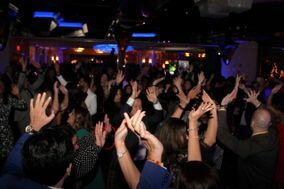 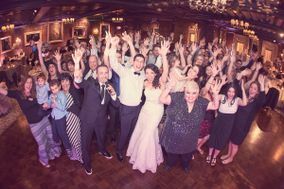 The more questions you ask, the better your chances of finding a Long Island DJ service you love. 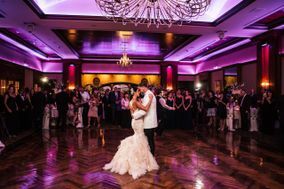 Because you may end up talking to a lot of Long Island DJs and other vendors before you find the right one, it makes sense to keep track of your thoughts about each of them in a wedding vendor manager. 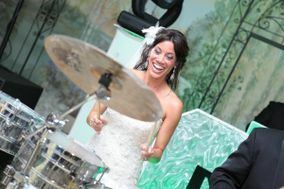 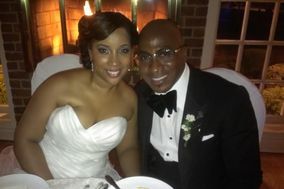 At your wedding reception, your DJ or DJ service may take on several roles beyond entertainer. 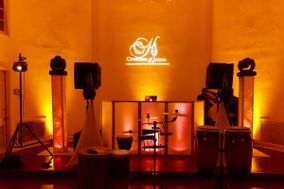 In addition to making announcements, they will create the overall atmosphere of your reception with music, lighting, and a logical sequence of events that keeps guests engaged from beginning to end. 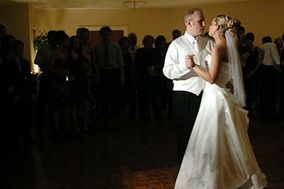 Some DJs also offer bonus lighting services, wireless mics, video presentations, karaoke machines, photo booths, and other fun extras that will take your reception to the next level. 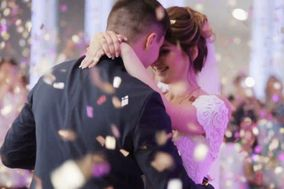 WeddingWire can help you with every aspect of wedding planning, from finding venues and vendors to choosing a special hashtag to building your guest list. 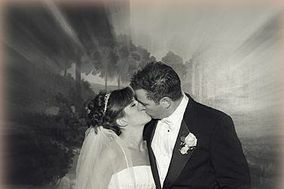 Planning a wedding is hard, but you don't have to do it alone!